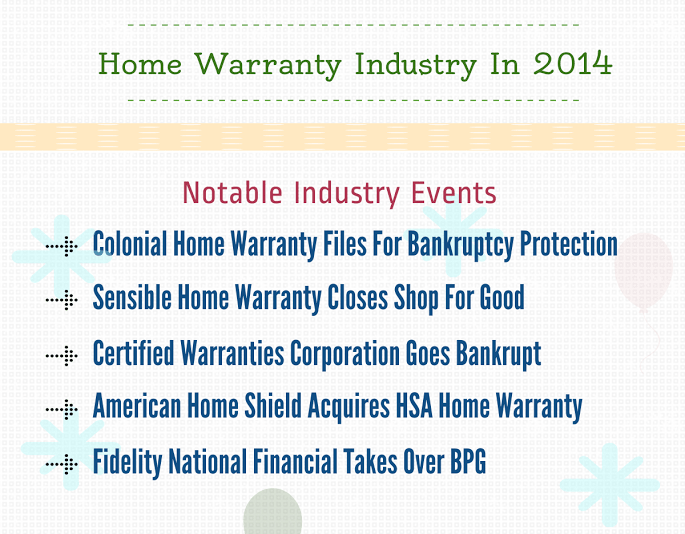 The year 2014 was quite an eventful one for the home warranty industry. While there was no event which majorly affected the industry or it’s participants as such, there were some events which surprised many. Two companies were seen expanding their operations by buying other companies and three companies closed their doors for good. Overall it was a year of mixed events. HomeWarrantyReviews.com hopes that the year 2015 rings only pleasant surprises for the industry members. Let’s take a look at the main events which occurred in 2014. The industry witnessed a bankruptcy in March, 2014. Colonial Home Warranty filed for Chapter 7 bankruptcy protection in New Jersey. In a shocking development, the company had decided to close its doors for good, leaving its customers in a state of shock. The protection sought by the company from the New Jersey court did not cover consumer interests and hence they were left helpless. 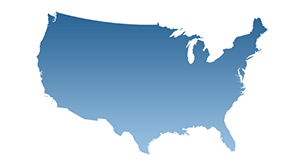 Colonial Home Warranty had made news in November 2013, when it was reported that they were selling warranty plans in California, even though the California Department of Insurance had prohibited the company from selling their services in that region. 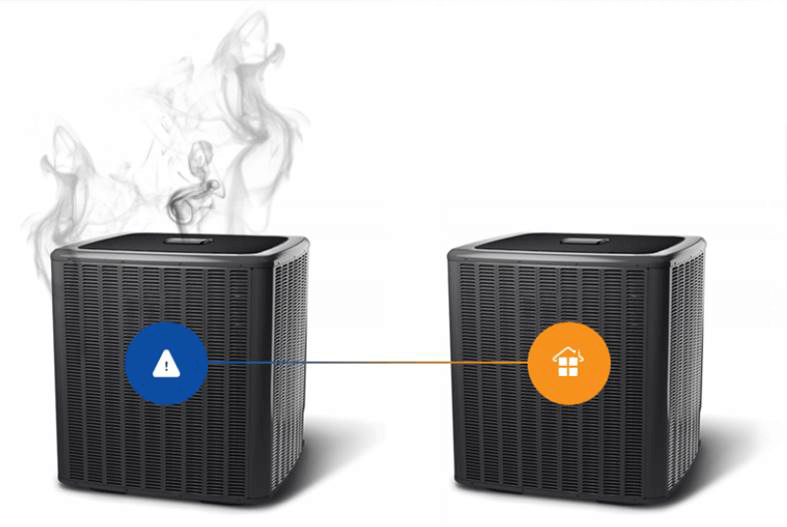 In May, 2014, Sensible Home Warranty, a fast growing warranty provider made an announcement through their website stating that they were closing the shop for good. While reports of dissatisfaction among customers of the company was widespread, nobody was expecting an abrupt closing. Many customers were left clueless about how to get their money back. The company has remained unavailable for a statement so far. Hope that the new year does not surprise the industry in similar fashion! Yet another shocking incident of 2014. In early October, a new entrant in the industry, Certified Warranties Corporation (CWC) filed for bankruptcy owing to financial instability. The Illinois based company had a nationwide footprint. But in its last few months, was asked to exit from California and Florida due to licensing issues. The company was founded in 2010 and had quickly managed to gather a large customer base. Feedback from customers revealed that their services were almost always good, save a few isolated incidents. This added to the shock of customers who probably believed that CWC was going to grow into one of the trusted companies in the industry. The company has not divulged any further details and hence the reasons behind their financial problems remain unknown. This one’s an acquisition story. 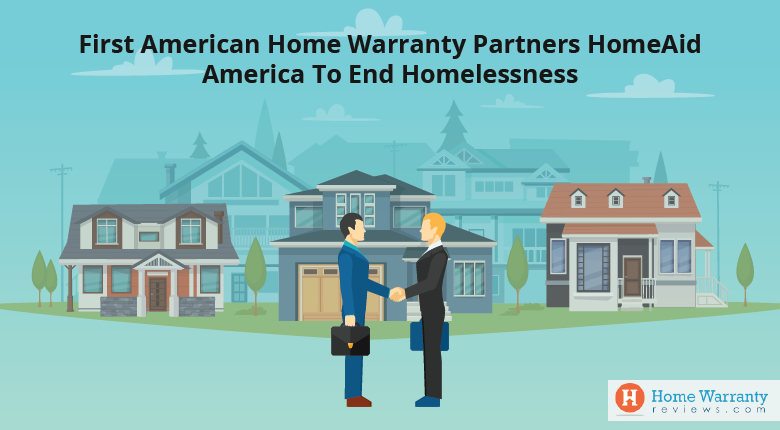 In November, 2014, AHS, the company that is famed to have founded the home warranty industry itself, announced its plans to acquire HSA Home Warranty. AHS also announced that the reason behind this decision was that the company believed that HSA Home Warranty compliments their company and will help improve their services further. The President of AHS also stated that post transition, HSA will be continuing to function as an independant brand. 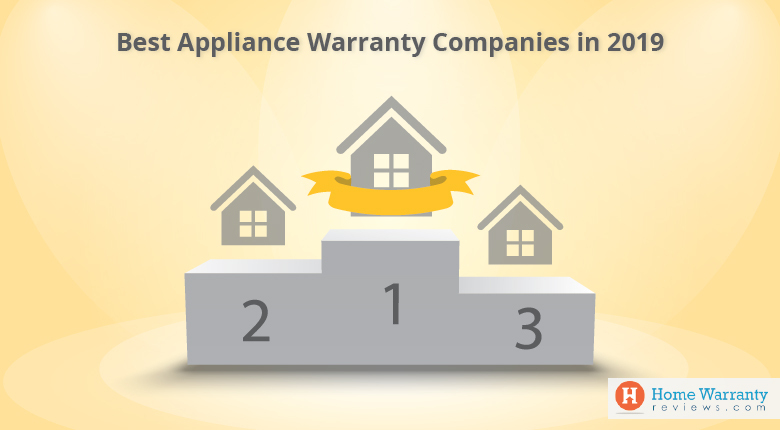 AHS founded the home warranty industry in the year 1971 and continues to remain as one of the leaders in the industry. The company is a business unit of the ServiceMaster group. Fidelity National Financial (FNF), a fortune 500 company announced in early December that it was all set to acquire Buyer’s Protection Group. FNF started out in the year 1995 as Alliance Home Warranty but was later acquired by FNF in 1998. BPG was a leading provider of home warranty services in the nation. The Georgia based company was established in 1987 and was a seller of comprehensive home warranty plans and home inspection services. Details about the buyout was not disclosed by FNF or BPG. Both companies are members of National Home Service Contract Association. High Hopes For The Coming Year! Like we said before, though industry was not severely shaken by any incident, we hope that the new year will bring good tidings. As before, we will be waiting to hear about your experiences with home service contracts and warranty providers. We will continue to bring you the latest news and updates from this industry like always and we wish all our readers a great year ahead.